We retrofitted rear parking sensors per factory specification to include visual display on the coloured dashboard screen. The results are the same as having it fitted the day the car was built! 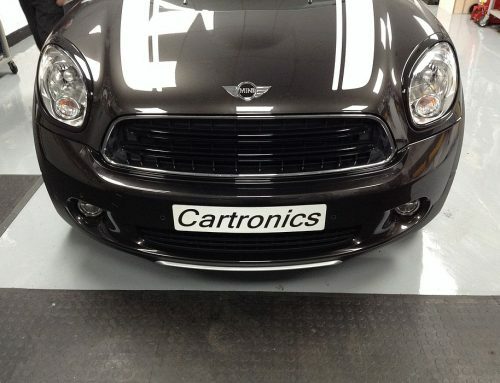 Make reverse and parallel parking a breeze with Cartronics. We can retrofit all MINI options codes. If it’s missing – we can add it. 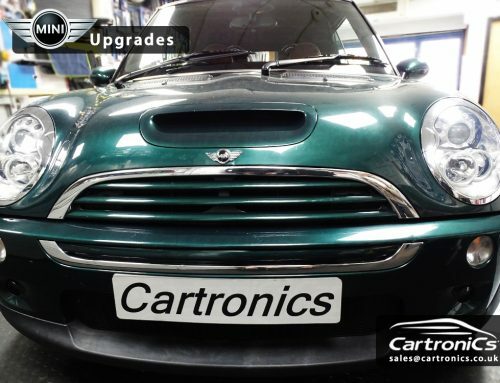 Cartronics are MINI retrofit specialists located in Surrey, just outside London's M25. Get in touch to learn more.